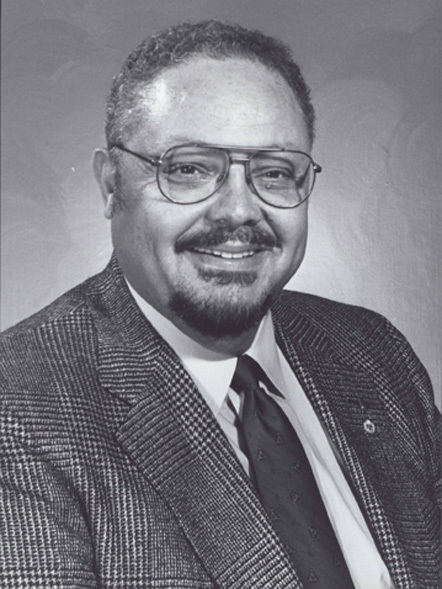 Jack Bond became Durham County’s first African-American county manager in 1985. He had been an assistant city manager in Miami, Florida, city manager of Petersburg, Virginia, beginning in 1979 and deputy manager of Hillsborough County, Florida, in 1984. A year later he came to Durham, where he worked on land use planning to address growth issues, hired a county engineer and managed the first comprehensive bond issue to address capital improvements, initiated a merit pay and classification system, increased financial accountability, and consolidated some city and county departments. He also is credited with improving employee morale and for his commitment to hiring and training minorities and women. For his service Bond was named “Black Public Administrator of the Year” by The National Forum for Black Public Administrators in 1988. In 1991 Bond left Durham County to accept a position as city administrator and deputy mayor for operations in Washington, D.C., where he was born and raised.